Tee It Up in Denver! 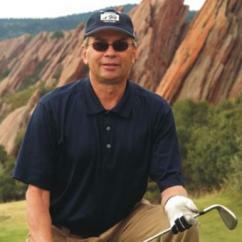 FOR A 'PAR-FECT' DENVER EXPERIENCE GIFT, GRAB A GOLF OUTING! 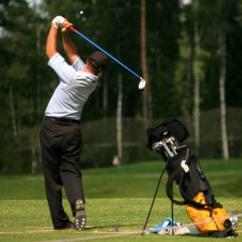 Treat yourself or celebrate someone's special occasion with unique golf outings in Denver! 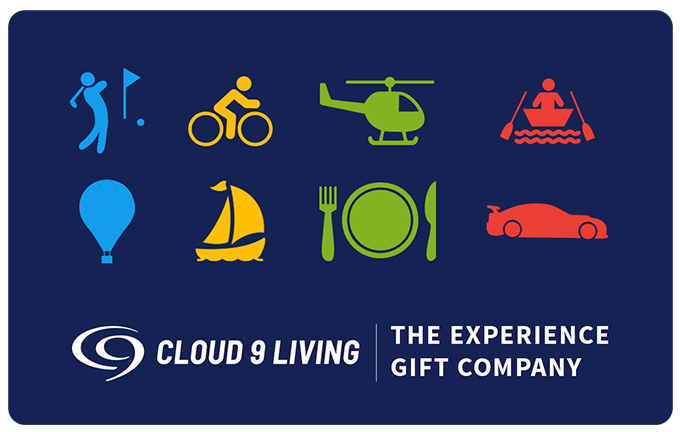 Offering connections with real PGA Pros in the area, Cloud 9 Living is your one-stop shop for putting together the perfect present for a favorite golf guru who can't get enough of Denver activities. Make a bucket list dream come true on the practice range of one of Colorado's most notorious courses, with a golf lesson with a PGA Pro! After an initial meet-and-greet to chat about and assess the participant's skill level, the Pro builds a customized lesson focused on the individual's goals. Topics featured in the lesson typically include an equipment evaluation and selection, club grip, posture and swing, course navigation, obstacle routing, short game techniques (pitching, chipping), interpretation of ball flight, and putting strategies. 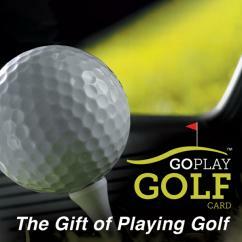 Don't miss out on the best of Denver attractions — tee up today with an unforgettable golf experience gift! Check out Cloud 9 Living's list of courses and instructors nationwide to find the finest fairway for yourself or a lucky recipient.